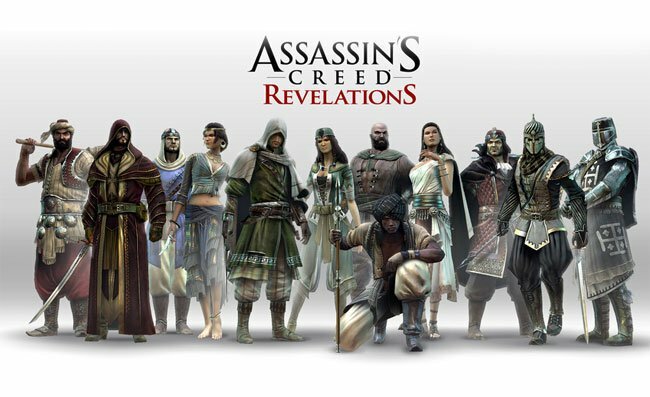 If you have been waiting for the launch of the new Assassins Creed Revelations game on PC. You will be pleased to know that its has already arrive in the US and is now available to download and play. Assassins Creed Revelations arrived on the Xbox 360 and PS3 earlier this month. If you are outside the US, Assassins Creed Revelations will be arriving tomorrow on Steam, with Steam currently stating that the game will unlock in just 8 hours time. Watch a new trailer for the game after the jump entitled : Assassin’s Creed Embers, after the jump.